Friendly dance, fun, and fitness! 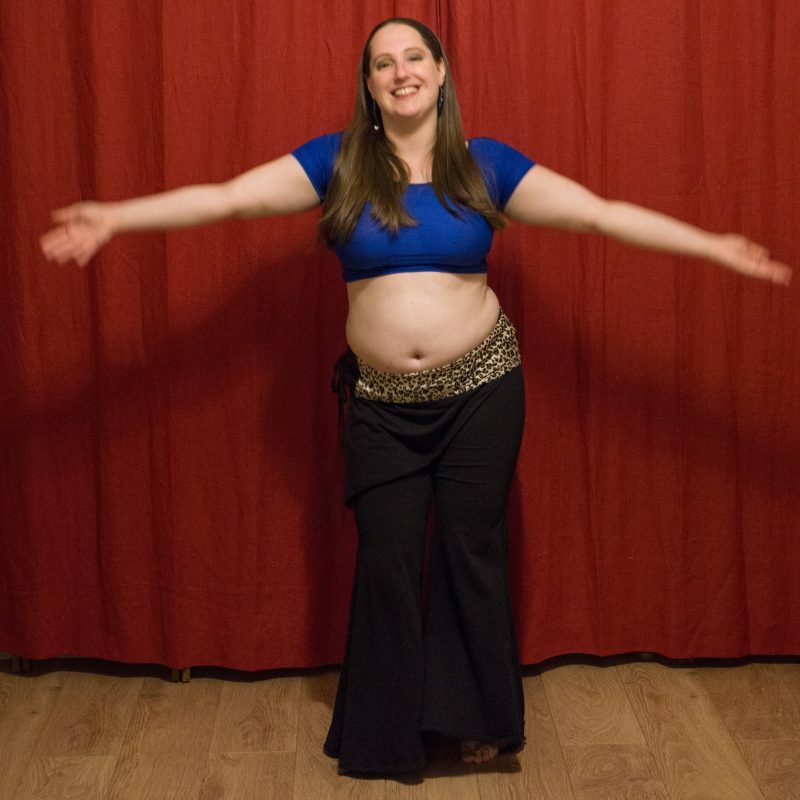 Jen teaches Egyptian-inspired belly dance with an emphasis on fun and creativity. Belly dance originates in the Middle East, and is characterised by movement and isolation of the torso and hips. It is low-impact exercise suitable for adults of all ages and abilities. Book online and for more information please email Jen or see her Facebook page.